Decreased oxygen levels and restricted blood flow to the brain are key often identified by medical researchers for the role they play in migraine attacks. According to health expert foundations, researchers have shown there is “an increased blood flow to the brain in both cluster and migraine headaches” it has also been shown that oxygen caused a marked decrease in cerebral blood flow that is coincident with the reduced degree of pain in cluster headaches. 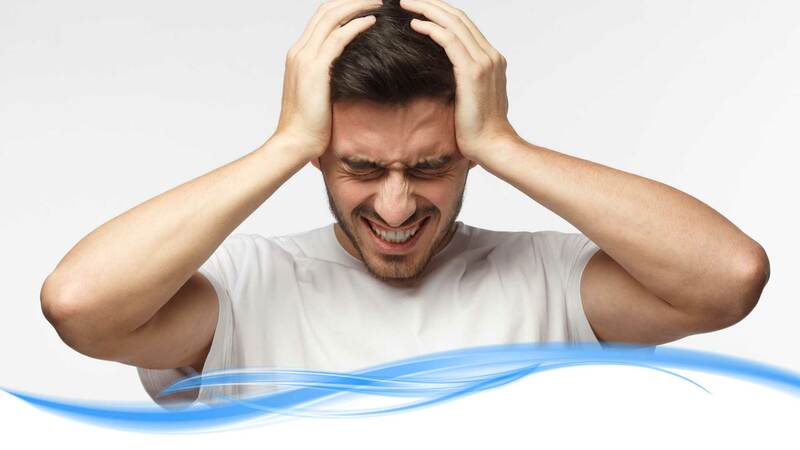 Ozi Air may help assist in reducing the severity of migraines and headaches.